The Majapahit empire began to decline following the death of the king, Hayam Wuruk, in 1389. Following his death there was a civil war, which weakened the empire. 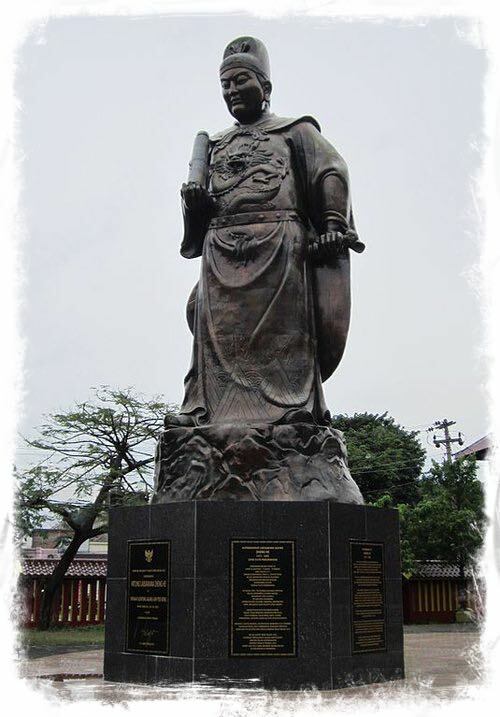 Expeditions led by a Muslim Chinese admiral, Zheng He, in additional to contact with Muslim Arabs begin to expand the influence of Islam within north Java. The Muslim influence further degraded the influence of the predominately Hindu Majapahit empire. This began a migration of Hindus to fleeing to Bali, which remained free of Muslim influence. After the Majapahit empire finally collapsed, an Islamic sultanate was put into place in Java. During the resulting infighting Bali regained its independence sometime around 1520 CE. Bali became flooded with Hindu spiritual leaders, intellectuals, artisans, soldiers, and other people who did not accept this new religion of Islam. Several independent Hindu kingdoms were formed on the island. 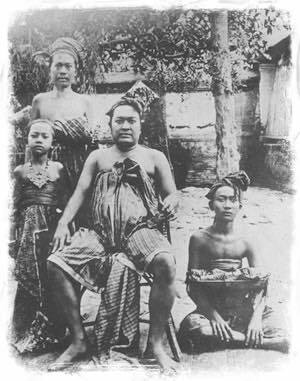 Watu Renggong unified, and became king of Bali in 1550, with the title of Dewa Agung (great god). This title was still in use until the twentieth century. In 1585 CE, when a Portuguese trade ship on route to Portuguese controlled Malacca sunk off the coast of Bali around the Bukit peninsula. Some of the stranded sailors loved the island so much that once it was time to leave they refused to set sail back to Portugal. These sailors ended up serving the Dewa Agung in order to be allowed to stay on the beautiful island they had fallen in love with. After contact with the Portuguese, Bali was put onto European sailing maps (various maps from this period have Bali recorded as Balle, Iilha Bale, or Java Minor), which led to the Dutch explorer Cornelis de Houtman to take an expedition to Bali in 1597 CE. 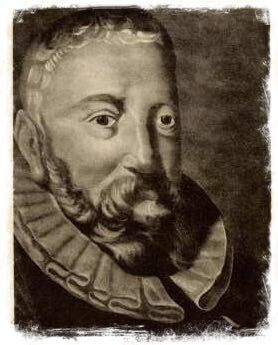 After his explorative expedition, the Dutch East India Company established its presence here in 1602, thus setting the stage for colonial rule. The Dutch continued to grow their economic influence and power in Bali for hundreds of years. In 1846, under pretext of ensuring salvage rights to shipwrecks along the Balinese coast, they landed troops on the island. Then, the Dutch envoy Huskus Koopman, began encouraging disputes between various Balinese. The disputes between the island's leadership weakened Balinese control, and the Dutch gained an even firmer hold. Huskus began to negotiate trade agreements with Balinese leaders, promising them more wealth and power. 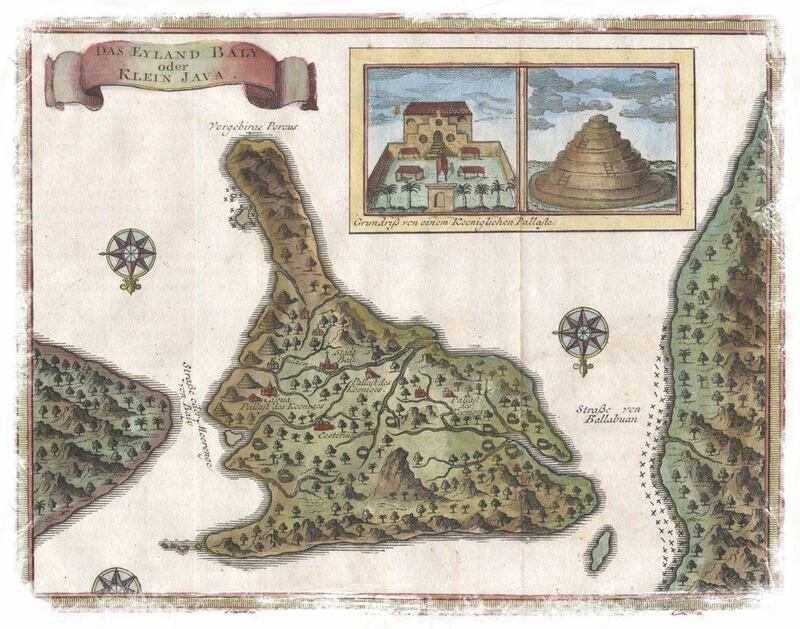 Hidden in these agreements were concessions to Dutch sovereignty, and control over the island. 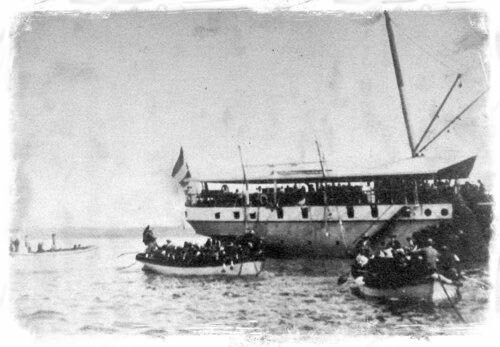 In 1894, after successfully encouraging a rebellion against the Balinese rajah of the Lombok region, the Dutch provided military aid in support of the rebels. After the successful rebellion, they turned on the rebels and took control of the North part of the island for themselves. Next, they pushed into the south, using salvage rights as an excuse once again. 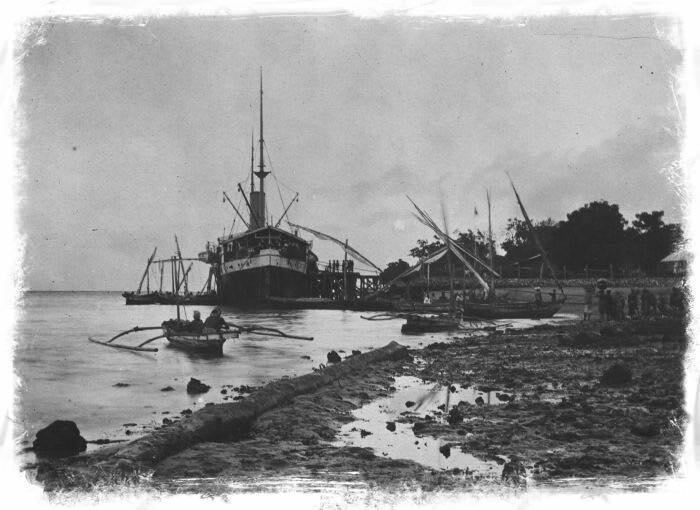 A Chinese trade-ship had foundered off the coast of Sanur in 1904, and the Balinese people had stripped it for themselves. The Dutch, meanwhile, contended that they had maritime rights to the waters around Bali, which included ownership of any vessels sunk of the coast. The Dutch demanded 3000 silver dollars in damages from the rajah of Badung (the region’s leader). They expected the demand to be ignored, which it was, so they sailed warships to begin an assault in 1906. 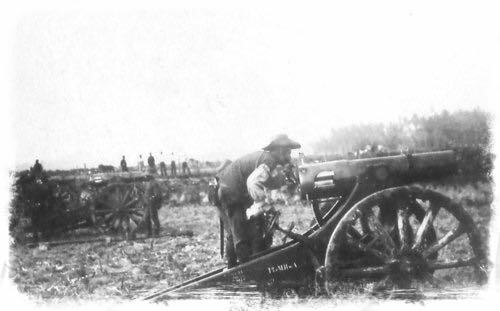 The assault began on September 20th, 1906. The Dutch had the Balinese outgunned, outnumbered, and were sure to win. 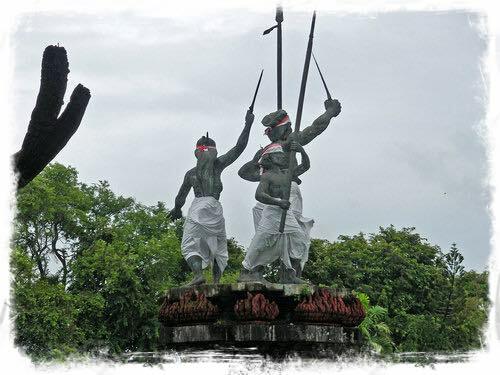 The Balinese leadership refused to let their people be defeated without a fight, and 4000 of the ruling class committed ritualistic suicide (puputan). As the Dutch continued their conquest against the rest of Bali, the vast majority of Balinese nobility committed puputan, even though the Dutch were offering them a retention of some wealth and power. At worst, exile. In 1911, after this one-sided slaughter that could be probably be called a genocide, complete control of Bali fell to the Dutch. Western tourism began in 1930, when KPM, a steamship line, started encouraging westerners to go to Bali on vacation. Hundreds of visitors came to see the beautiful island every month. (Editor’s note: Tourism in Bali has grown considerably, now over 350,000 visitors per month. Most of this tourism is concentrated in southern Bali).